No. Although many of the ingredients used to create the infamous Kopparberg flavours are vegan, their filtration process makes this brand of fruit cider unsuitable for vegans. 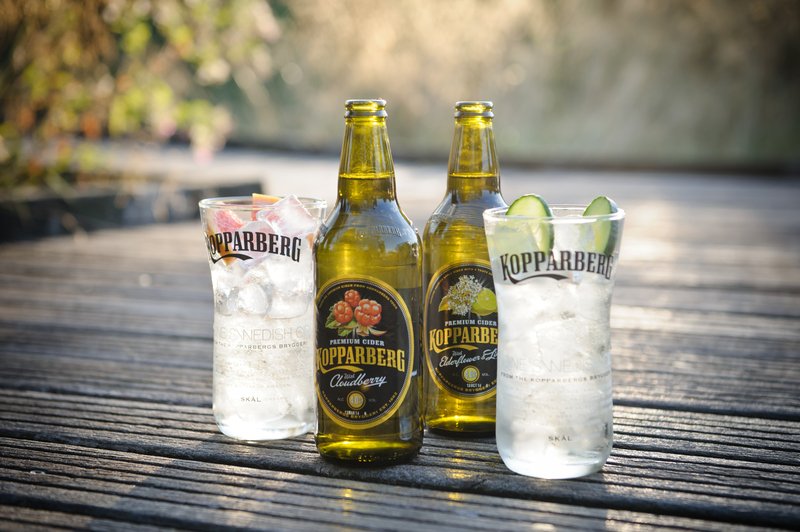 Like many larger-scale commercial cider brands, Kopparberg’s filtration process involves using several animal by-products, including gelatin, isinglass, crab shells and collagen. COULD KOPPARBERG PRODUCE VEGAN FRIENDLY CIDER IN FUTURE? The difference between vegan and non-vegan cider is all to do with the filtration process, sometimes known as the clarification process. Instead of using animal by-products, some cider companies will use other vegan-friendly methods. One of the most popular methods involves fermenting cider in large oak barrels and allowing them to settle for several months before being distributed and consumed. Some cider companies will also use specially prepared bentonite clay or cellulose filter sheets to filter their cider without using animals in the process.